Published June 11, 2015 in category: Rolling library ladder with tags: rolling ladders. Rolling ladders are a hot new design trend that has taken the world by storm. These ladders are custom-designed to order and available in many different styles to fit into just about any design. 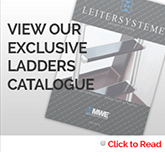 There is a vast selection of library ladder hardware to go with the rolling library ladder that you choose, as well. The new world of style is all about standing out and showing off, and that’s exactly what a library ladder will do. You can use this ladder in your home office, or anywhere else that you’d like, and make a strong statement with design that will set your renovation apart from the rest. Library ladder hardware includes all of the little pieces and accessories that go with the ladder, such as the track, bearings and wheels, handles, stoppers, ladder feet, and other details. All of this can be custom-made to order and comes in a number of different finishes, allowing everyone to get a look that they love. The key is to focus on a model of ladder that inspires you and fits your tastes. Then, you will be able to narrow down your options and focus in on the details, like choosing the hardware to go with the rolling ladders that you install. 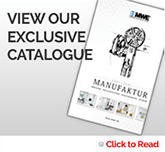 With options for various finishes, materials, styles, and designs, the hardware selection will keep you engaged and ensure that you get the perfect look for your design. The library ladder got its start in the Victorian Era, but it has come a long way in a short amount of time. Not only are these rolling library ladders are stylish and useful tool that took on a much more utilitarian purpose in years after the era had ended, but they are still a strong statement piece that can make a big impression when used in any home or business design. These custom-built ladders include all the details and features that you’d expect from a high-end design concept with a lot of options for customizing the look that you want to the last piece. 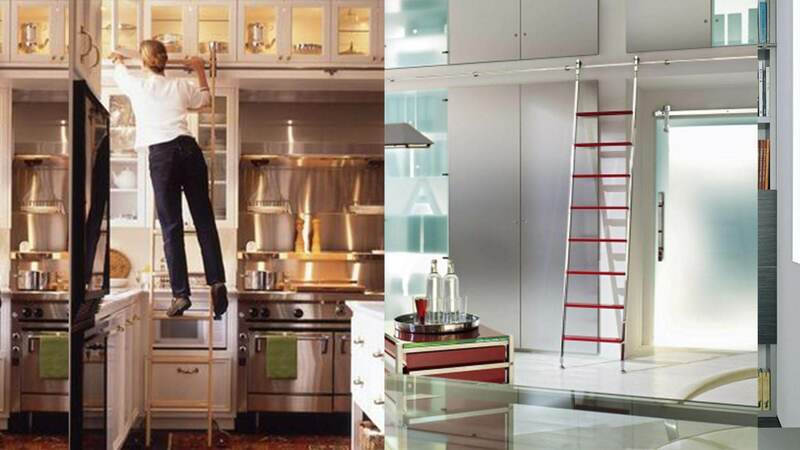 Modern rolling ladders have nothing but style to add to your design, no matter how they are used.